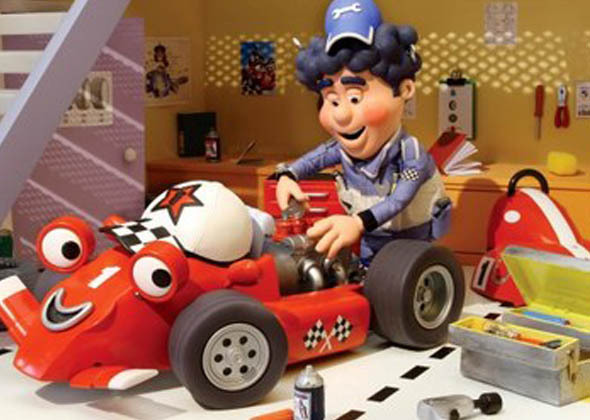 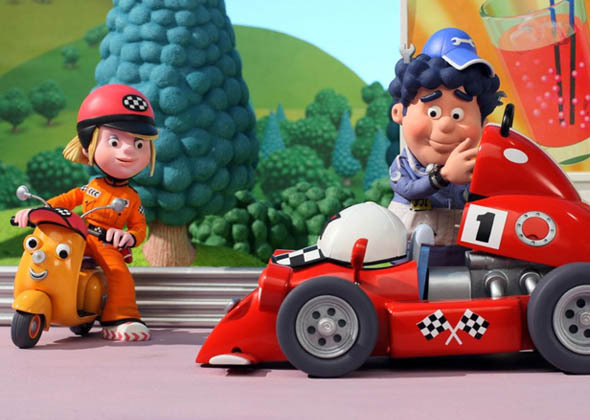 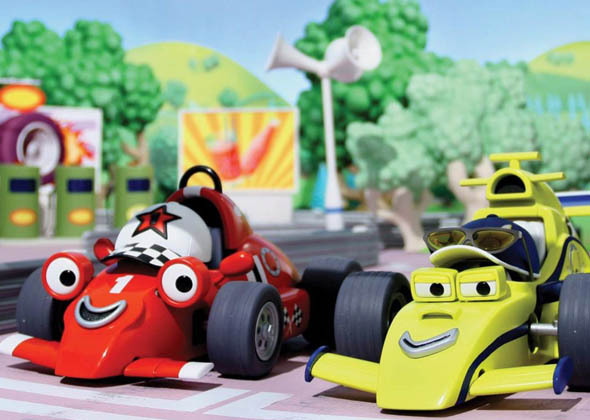 Start your engines for fun and excitement with Roary The Racing Car™ and his racetrack buddies, Tin Top, Zizzy, Dragga, and mischievous Maxi, as they zoom into exciting high-speed adventures. 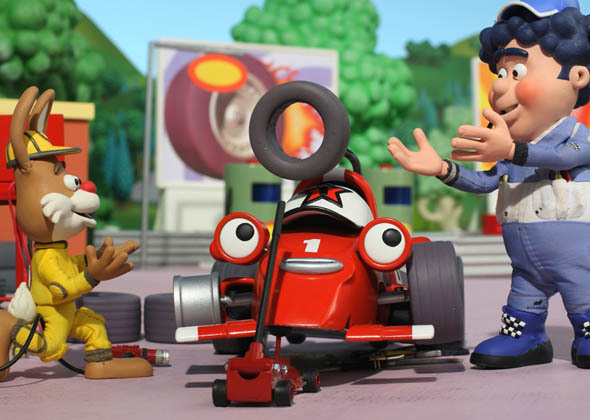 The racetrack becomes a pit stop of great times as everyone goes the extra mile for Marsha’s birthday party, Big Chris becomes a babysitter, and Rusty is on a roll…without wheels! 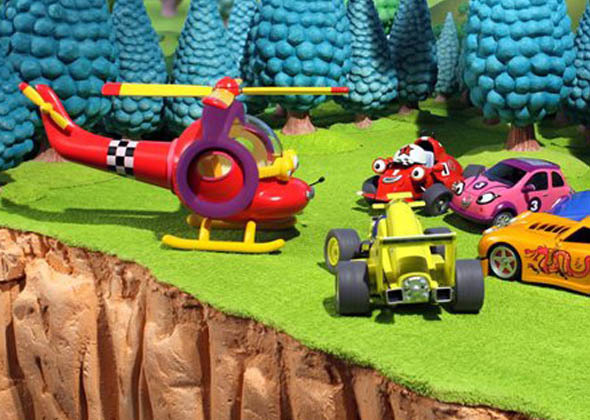 Put your pedal to the metal and buckle up for big-time fun from START to FINISH!